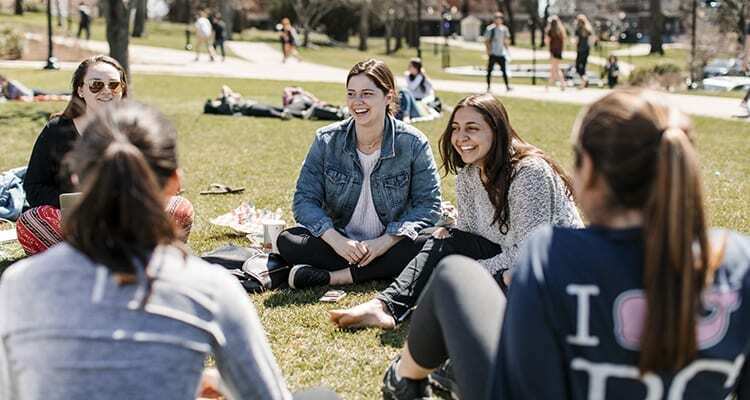 Ask any Providence College student to describe life on campus, and you’re likely to get some variation of “close-knit.” We’re a big family and you’ll never get lost in the shuffle. When we have an event, everyone’s invited. And when you’re constantly surrounded by people from different backgrounds and with different interests, your experience becomes richer. Your interests and passions aren’t limited to your choice of major. And your education is not confined by the walls of a classroom. What you want to do — who you want to be — is formed by how you live. 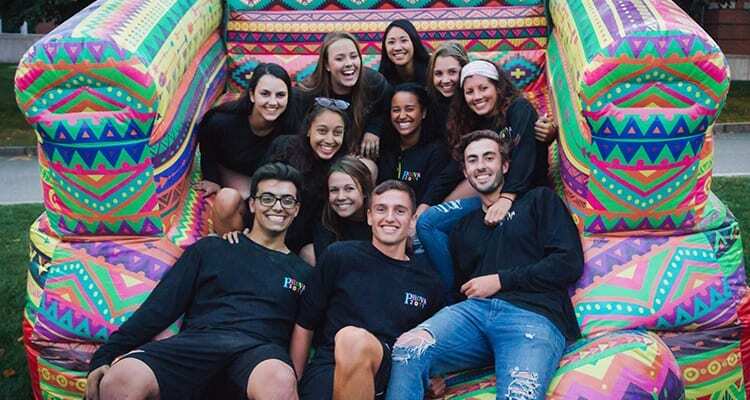 At PC, student life is self-defined and enhanced by shared traditions. And we sure have a lot of options to help you become, well, you. 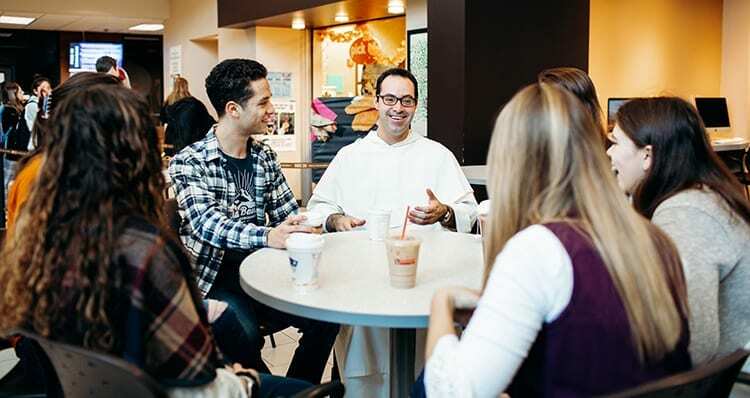 What does it mean to be a Catholic and Dominican College?